A master of profound suspense. 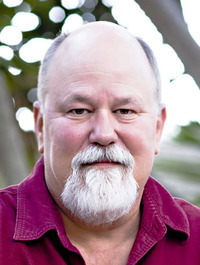 Athol Dickson's mystery, suspense, and literary novels have won three Christy Awards and an Audie Award. 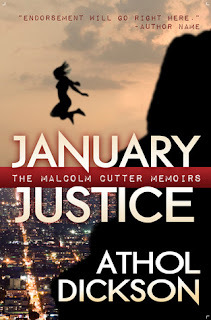 Suspense fans who enjoyed Athol's They Shall See God will love his latest novel, January Justice, the first installment in a new mystery series called The Malcolm Cutter Memoirs. The second and third novels in the series, Free Fall and A March Murder, are coming in 2013. Critics have favorably compared Athol's work to such diverse authors as Octavia Butler (Publisher's Weekly), Hermann Hesse (The New York Journal of Books) and Flannery O'Connor (The New York Times). Athol lives with his wife in southern California. I have seen great reviews on this book and have it on my TBR list. Thank you for a great post.